If your dream is to pull a Luke Skywalker and live a hermit’s life on a private island inside a beehive hut, Ardoileán Island is the home you’ve been looking for. 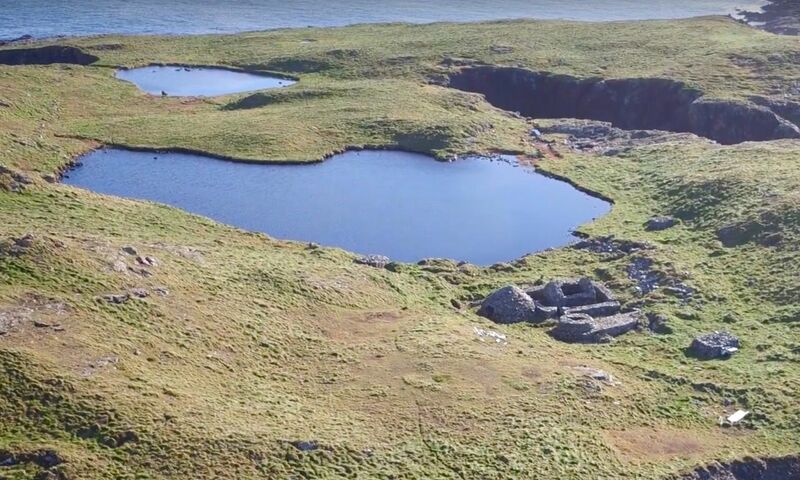 Also known as High Island, the 80-acre deserted island is located about 2.1 miles off the northwest coast of County Galway in Ireland and is on the market for $1.4 million. Rising as high as 208 feet above sea level, the island offers incredible views of the North Atlantic. 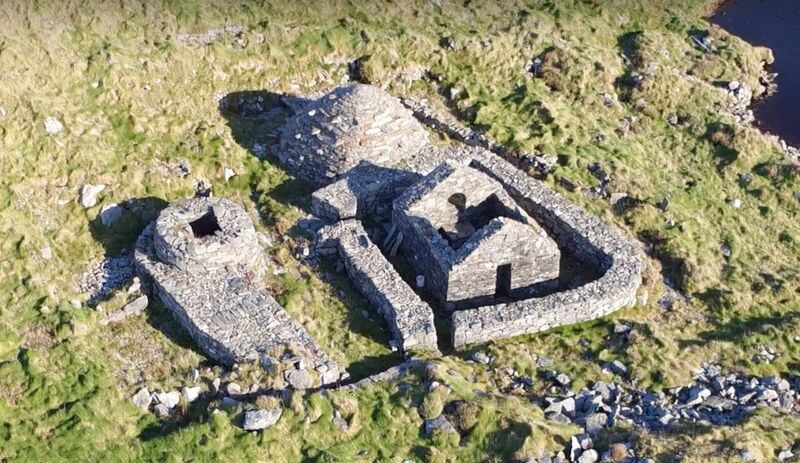 It’s also the site of a seventh-century monastic settlement (including an intact beehive hut) in a sheltered valley, an old copper mining shaft, and two freshwater lakes. Since the monastery is a national monument and is owned by the Department of Environment Heritage and Local Government, however, it is not included in the sale. Some of the island’s ruins, including the monastery’s stone flooring, are believed to date back to 300 BC, and pollen samples suggest that humans occupied the island as early as 1000 BC. Wildlife lovers will be drawn to the island for its wide variety of bird life, including several types of gulls, fulmars, Manx shearwaters, petrels, oystercatchers, peregrine falcons and barnacle geese. Given the rich abundance of birdlife, the island has been classified a Special Protection Area under the EU Bird Directive. 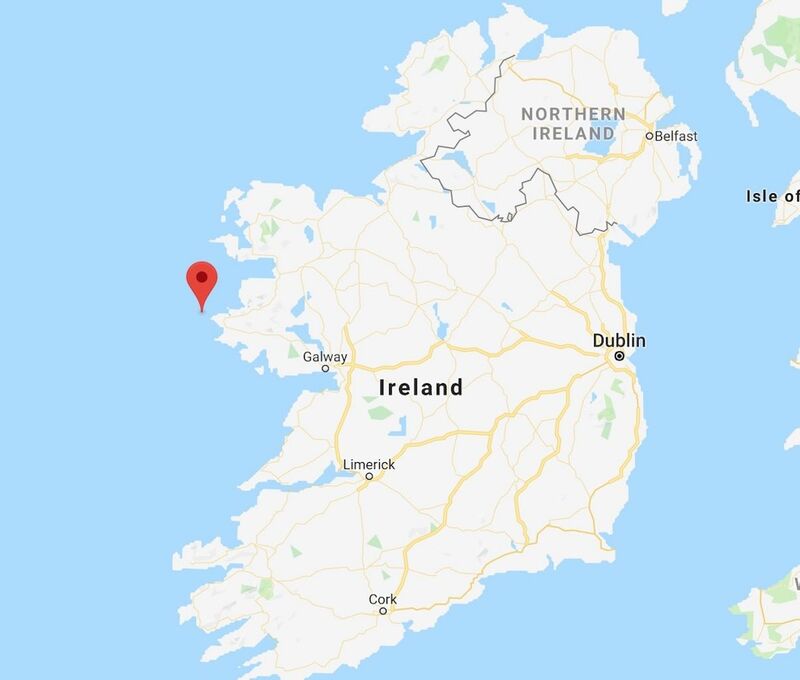 If you decide to take the plunge and buy the island, you’ll be joining the likes of Irish poet Richard Murphy who owned the island from 1969 to 1998. While it might sound like an untouched wilderness that may not exactly be habitable, the island does have a modern building and working septic tank, and the buyer may also be able to secure permission to build a house. For a more detailed description of the island, or to make an offer, visit the official auction site.